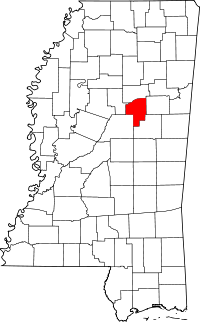 Choctaw County, named for the Choctaw Nation of Native Americans, has the office for the Chancery Clerk in Ackerman, MS. The Chancery Clerk is in charge of recording property, military discharge, divorce, and other types of records, and can be contacted to schedule research sessions or to get copies. To research or apply for copies of birth, death, and marriage certificates, the Mississippi State Department of Health runs its own Vital Records Department, which is open Monday through Friday during normal business hours. All necessary applications and forms to obtain certified copies of records, which are dated from 1912, are provided on their website. Mississippi has also partnered up with the VitalChek service, which allows the online or over the phone purchasing of records with a credit card. In addition, the Choctaw County Historical & Genealogical Society, Inc. is also located in Ackerman.